All real estate agents have some traits in common. Of course, every one of them can show homes, negotiate contracts, and attend closings. They all have access to the MLS and can get buyers to look at their listings. However, there’s a world of difference between a great agent and an average one. The great agents are advocate for their clients. The great will tell the inconvenient truths: Many agents tell their clients only what they want to hear, because they don’t want to risk losing a sale (or their commission). Unfortunately, glossing over problems doesn’t make them go away. Roadblocks in the selling process are very common, from negotiation faux pas to appraisal issues. A great agent will give you the straight news, and lay out no-nonsense options for moving forward. The great will make the process easy and simple: To the outsider, buying and selling real estate looks easy. The fact is, many challenges occur behind the scenes, with buyers and sellers often unaware of any issues. This is what the experienced agent will do for clients. Excellent agents are proactive. This foresight is what allows the agent to pave the way for a smooth transaction for their clients. The great will work hard, taking the time to do everything right for the client: By law, real estate agents are supposed to put client needs first. In practice, this doesn’t always happen (even if it’s unintentional). A great real estate agent should be able to fully explain their pricing and marketing strategy, taking into account the seller’s priorities (for example, selling quickly versus waiting for a higher offer). A great agent is interested in your ideal outcome, and if you are willing to wait for a better offer, they should be too. Every home is different, and so is every real estate agent! The only way to find an agent to fit a buyer’s or seller’s needs, preferences, and personality is to meet several and compare. Properly vetting and choosing a great real estate agent will go a long way to making any transaction seem as seamless as possible. To find out how an agent from Flat Fee Realty can be your best advocate in the buying or selling process, contact us today! 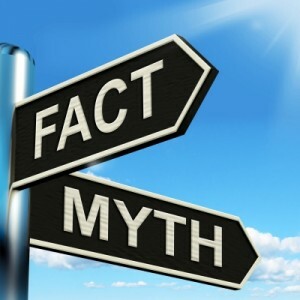 Myths, fallacies, and sometimes outright falsehoods abound in the real estate industry. These old wives tales are frequently circulated amongst unknowing buyers and sellers, making them think twice about buying and selling. Usually, a little research is all it takes to uncover the truth, but they staying power of these stories is still surprising. A home must be updated to sell: With so much new construction in the area, it’s easy to assume that if a home doesn’t have walk in closets, a kitchen island, or a third floor bonus room, it won’t sell. However, many homes in extremely desirable areas don’t have these features, simply because they were built years before those features became trends. While the sales price may or may not take this into account, many times all that’s necessary is a buyer with a vision. Condominiums and townhomes are harder to sell: Strictly by the numbers, it’s true that there’s more demand for detached, single-family homes, but those properties also usually appeal to a totally different market than their multi-family counterparts. The multi-family market is smaller, and financing restrictions can be tough to navigate, so be sure any professional involved is experienced with these types of properties. New construction means no problems: A lot of buyers think, similar to purchasing a new car, opting for new construction will guarantee maintenance free living (at least for a few years). Nothing could be further from the truth. Quality of construction varies widely (inspections only check for adherence to building codes, not quality), and the unknowns of a brand new, unfinished neighborhood are numerous. 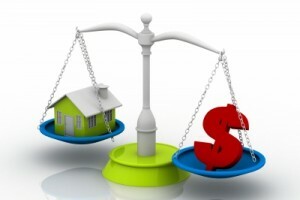 There are a lot of nuances to the real estate industry. Aside from that, trends, best practices, and laws are always changing. Perhaps that’s why most of these mistaken beliefs are so prevalent. It’s also why it’s important to have an expert agent assisting in the buying and selling process. 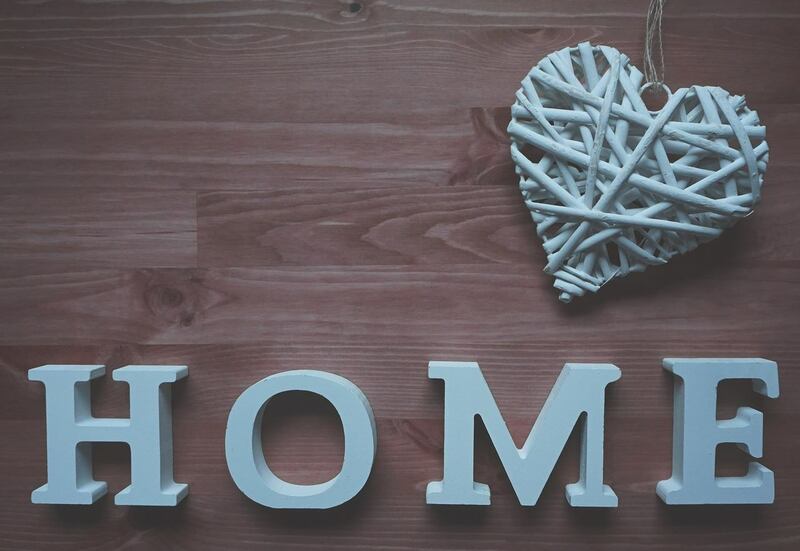 If you’re thinking about buying or selling a home, contact us today! Flat Fee Realty agents are waiting to make sure your decisions are based on logic, not urban legends. As real estate’s super busy seasons wind down, it’s common for Triangle sellers to question whether the winter is a good time to sell, and if it’s worth it to leave their home on the market. Popular wisdom says to take it off the market and try again in the spring, but there are actual many distinctive advantages to promote a home on the market in December, January, and February. The expert real estate agents at Flat Fee Realty want home sellers to wisely spend their time, energy, and money in the cool months of North Carolina. Homes look attractive during the holidays: With admittedly fewer buyers making the rounds, it’s especially important to impress the ones who do show up. 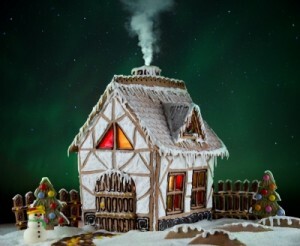 During the holidays, homes usually feel warm, look inviting, and smell good. Holiday decorations can do double duty for home-staging. Most buyers look online first: Before the rise of the internet, the short daylight hours and the occasional wintry weather made it less likely that buyers would want to see homes for sale. Since the vast majority of buyers view homes online first, every day of the year is good. There is less competition: Inventory in the Triangle real estate market is already low, and as the holidays approach, sellers will take their homes off the market for various reasons. 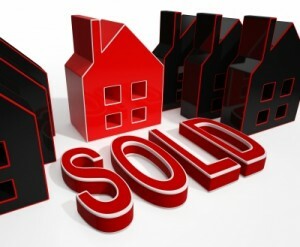 That will make the inventory even lower, putting the sellers that remain at a big advantage. Buyers are more serious: People move to the Triangle every day and every week, regardless of holidays or seasons. With the busy holidays on everyone’s calendar, only the most serious buyers will make room in their already busy weekends to see homes. Chances are, if someone is looking to move in the winter, they have the incentive to do so. The seller wins when buyers are motivated. While the Raleigh real estate market does still have its predictable highs and lows throughout the year, the traditional seasonal distinctions are becoming less and less important. There is only one selling and buying certainty. A home that’s not on the market will never sell. Is this the season to sell or buy for you? The real estate agents at Flat Fee Realty help buyers and sellers navigate current real estate trends and date to make only the best decisions. Contact us today! Almost everyone in the Triangle has a social media account on one of the top platforms like Google +, Twitter, and Facebook. Whether it’s used to keep up with distant family members, track ideas, find inspiration, or even find some childhood friends; social media is everywhere. And it is truly a positive aspect of our lives when used responsibly. These platforms can actually be serious tools for buying and selling homes. 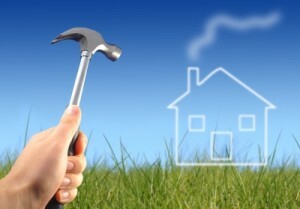 It is critical to get advice and guidance from our knowledgeable team of real estate professionals. Lay the foundation for the sale: There are some things you can do on your own to create social media pages for the Flat Fee listing, including professional pictures, a description, and maybe even a short video or virtual tour. 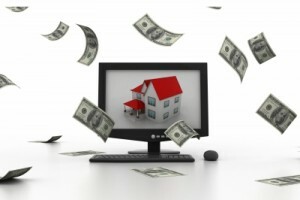 Research and use hash tags in order to track buyers potentially relocating or looking for a property in the area. Focus on friends: Don’t have thousands of friends, followers, or connections? Don’t worry. Take advantage of social media’s reach by sharing our Flat Fee Realty listing and asking friends to like and share with their friends too. This immediately expands the reach of a listing, without the stress and regret of indiscriminately adding random contacts. Engage with followers: Hopefully, potential buyers will be “liking” the listing and commenting in just a day or two. Check the page every day in order to comment back, share more info, or answer any potential questions. 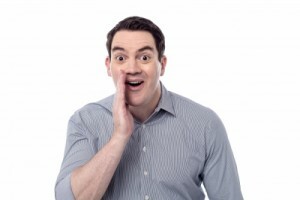 Don’t overshare: It might be tempting to vent about being ready to move out of the neighborhood, or asking for advice on negotiations, but resist the urge until checking with your Flat Fee Realty agent. 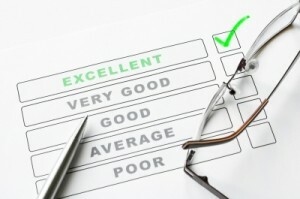 Never risk giving away sensitive information that buyers could use to lower the sales price or gain other concessions. Once a house is under contract, you can delete the accounts. New developments in the real estate market are happening all the time, and using social media to buy and sell homes is a tool many people use. Social media is a great way to expand the reach of your listing, create buzz about the home, and ultimately lead to a sale. Just make sure you work with your agent when you are contacted. Social media can be an excellent sales tool, but it can’t work miracles and it does require a strategy. The Flat Fee Realty Team can help Triangle buyers and sellers focus their efforts for the maximum reward. Contact us today to find out the best and most up-to-date strategies for buying and selling!